current price and where to or whom to sell it to? question: how do you change mindset of chinese elders who buy gold and hide under bed? the physical bar and coin market is largest segment of the gold investment space - many people simply prefer to hold gold physically under their bed. but it is the worst way of saving using gold. well. that's wonderful - 10 oz of gold is worth about US$12k now. that's the good news. 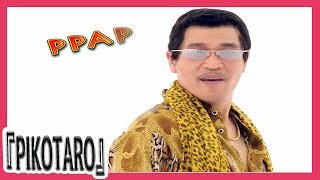 Hi , what is your price for 1 gram gold ? Hi, mind explaining all those data in the picture ? 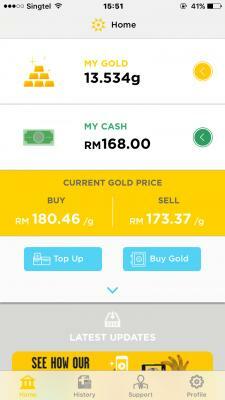 In contrast HelloGold allows a minimum purchase of RM1 and if there is no minimum of gold that you need to keep in the account. 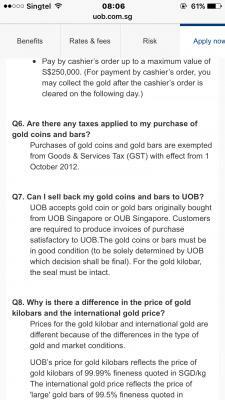 If one has 10g of gold at uob, annual fee is zero. While hellogold cost rm36 annually.